I have had a quartz Citizen dive watch since the late eighties, to its credit it has done great service as an indestructible beach watch, that is until the year before last when it started to leak after I changed the battery. As a quartz watch I realised I did not love it, but I did have a grudging respect for its reliability and durability, I now miss its infallibility. 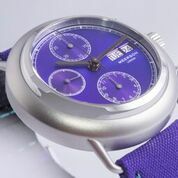 Since taking more interest in the world of watches I have clearly kept these opinion at the back of my mind, a reluctance to accept quartz watches. 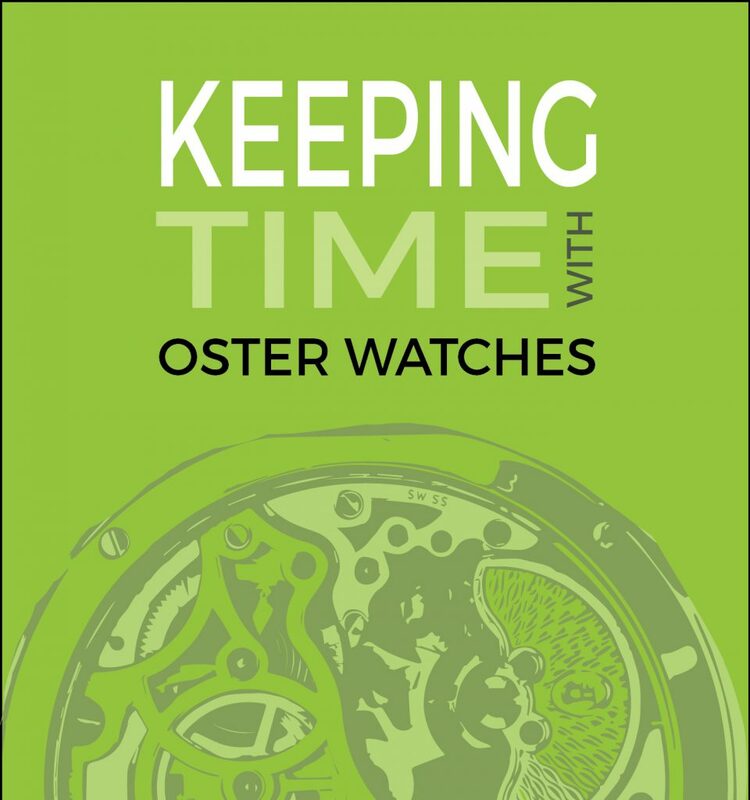 However after several reflective discussions with other members of the watch community I am now coming around, these watches are accurate and reliable which is all that many people look for in their watches. One group of users for whom these attributes are important are the military. It probably has not escaped your notice that the British military are now longer issuing Rolexes, Omegas and other brands that now fall into the “luxury” category to their personnel. In particular the Royal Navy no longer gives out the super collectable Rolex Milisubs to their divers. 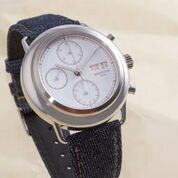 Sometime in the eighties they changed to different British based suppliers in particular the Cabot Watch Company and Precista, CWC from what I understand being the largest supplier, I have not yet got to the bottom of who did what in which year. As well as being from different suppliers these watches also moved toward the use of quartz movements. Both CWC and Precista (Timefactors) now offer various versions of these watches on their websites. This vague interest inevitably leads to e-bay browsing, which lead to the inevitable purchase of a Precista PRS18-Q, thinking, incorrectly, they were no longer available. One piece of advice, if you live in the UK, buying stuff from Australia can prove to be considerably more expensive than the purchase price, as there is VAT to pay and the consequent Royal Mail handling charge. You live and learn. Anyway, the watch eventually arrives, my particular watch is a PRS18-Q from 2013. 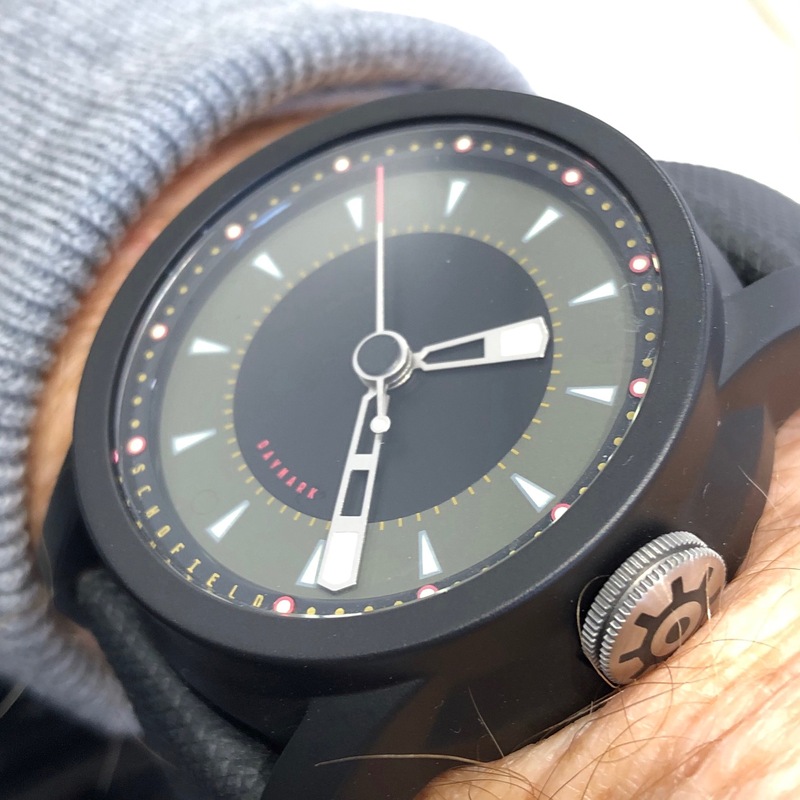 The first impressions are very positive, the two piece rubber strap being very comfortable, though the brushed steel finish and the height making the not really a formal “office” watch. My teenage son commenting that it looked like a “toy watch”, a comment I ignored. Despite not being an office watch I made the watch my “watch for the week” as I would for one of my usual reviews and of course immediately changed the strap to a grey nato, which seemed to be the most appropriate. I then hit on the optimal strap/Precista combination, a black MN strap from Erika’s Originals or as in the picture above the green version. Though given the current political climate maybe this is not the right time to mix up equipment of the Royal and French navies. Wearing the watch for a week I rediscovered the utility of an “indestructible” dive watch. The first advantage being the ability to wear it on my cycle commute without fear of the constant vibration of London’s uneven streets damaging the mechanism. I could also time myself using the uni-directional bezel. Then the lume ! I have never had a watch with such a bright glow. As I mentioned earlier I have discovered my watch is from 2013, so is a slightly different specification from the current PRS18-Q that now uses the Ronda 715Li quartz movement that gives a ten year battery life which still leaves me another four years before I would have to change it. 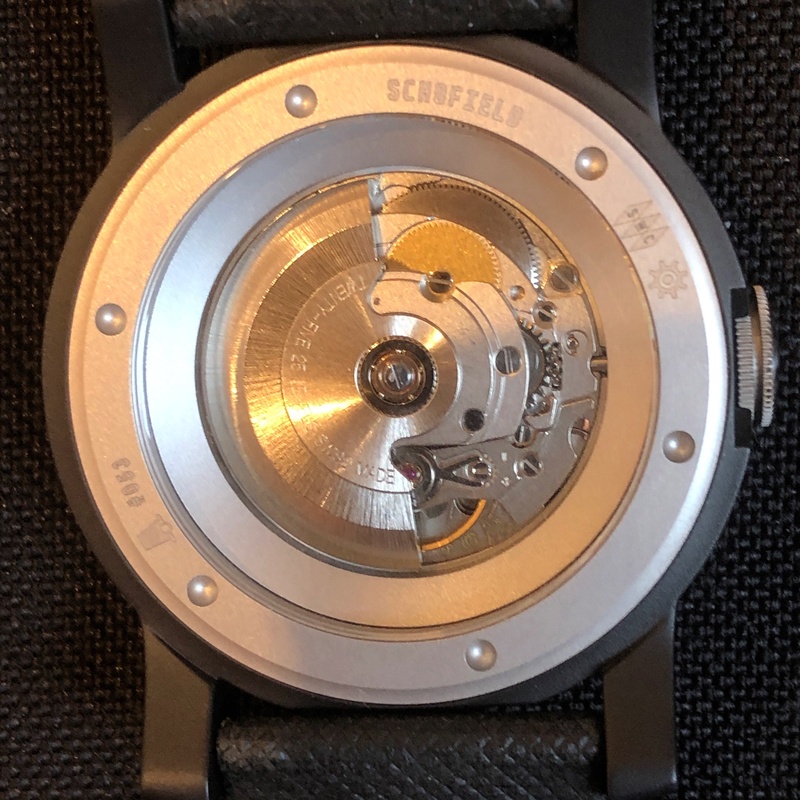 So in conclusion, if you are looking for a tough reliable watch with an interesting back story this Precista is definitely worth considering, especially when you consider the current COSC version is on sale at a very reasonable £245. These are I assume these are attributes requested by the Royal Navy. On a final note I wrote to an old college friend who until recently been a Royal Navy diver to enquire about his watch experience/memories. He told me neither he or one of his ex-colleagues could remember their service watches, he had bought his own Tag Heuer… maybe watch people get a little to concerned about what is on our wrist. 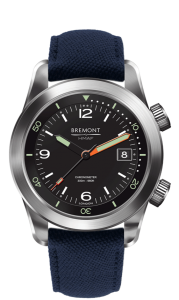 You might have noticed that Bremont’s latest trio of watches developed together with Her Majesty’s Armed Forces, The Broadsword, Arrow and Argonaut are chronometers, certified to ISO 3159 standard, not C.O.S.C. . Which I found very refreshing. To my mind this has been a subtle way for the Swiss to maintain the perception of the superiority of their watch industry. 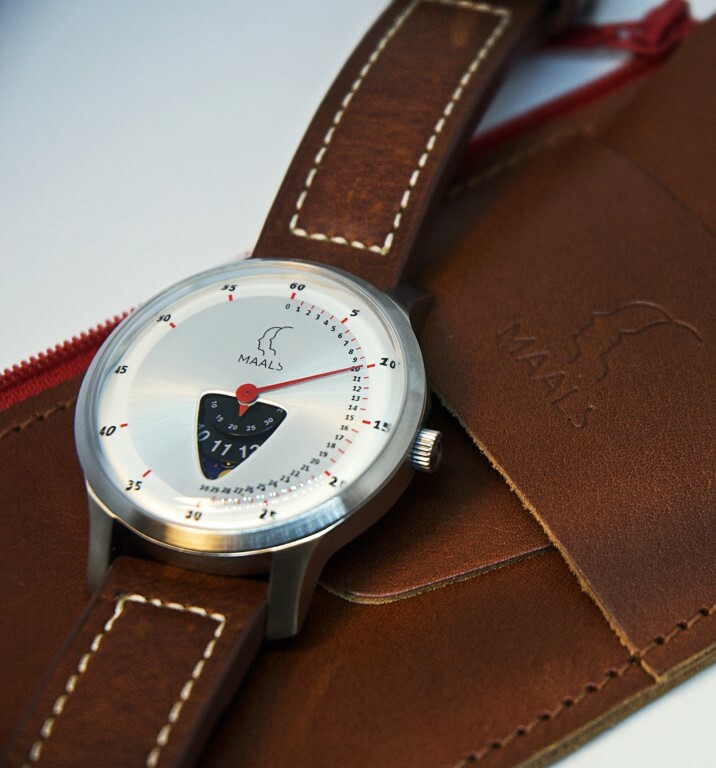 Several British brands using Swiss movements are highlighting this certification, which I have always thought detracts a little from their British-ness, not in a negative way only in the way that we acknowledge the Swiss as the watch “authority”. The C.O.S.C. standard as you might have suspected is slightly more rigorous. 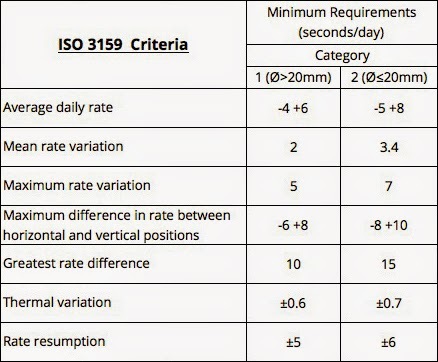 Current standards for the COSC certificate entail passing the above evaluations while deviating by no more than -4/+6 seconds per 24 hours; achieving a mean variation in rates of two seconds; a maximum variation in rates not exceeding five seconds, a greatest variation (i.e. greatest individual positional deviation from the mean) in rates not exceeding 10 seconds, and thermally-induced deviation not to exceed +/-(.6) seconds. Additional conditions apply, but these are the principle guiding measures that underpin COSC certification. Historically though there was a more rigorous standard, and it was from Britain., Kew “A” Certification. Watches tested at the Kew Observatory were given more strenuous testing and held to a higher standard than at the others as the Kew Observatory (a subsidiary of the Greenwich Observatory) was responsible for certifying marine chronometers before they were issued to the Royal Navy. While a standard Swiss chronometer test would last 15 days, the Kew test lasted 44 days. Any watch certified as an “A” chronometer from the Kew Observatory was known to be extremely accurate and robust in all positions in a wide range of temperatures. 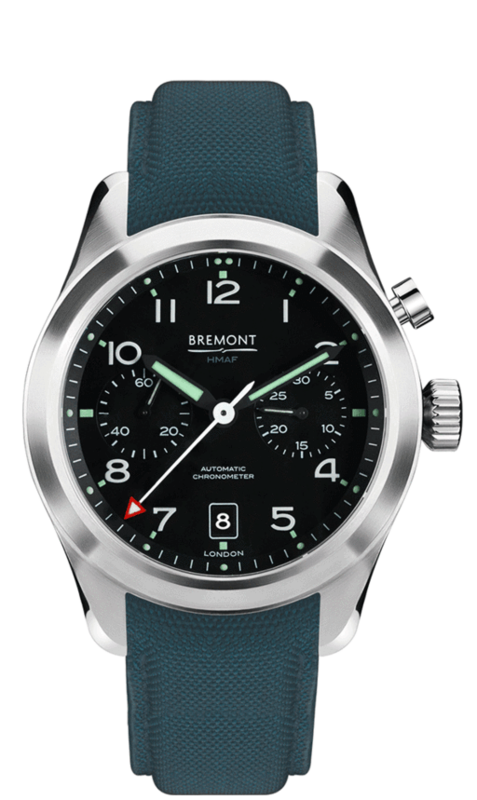 So well done Bremont for not falling back on C.O.S.C. 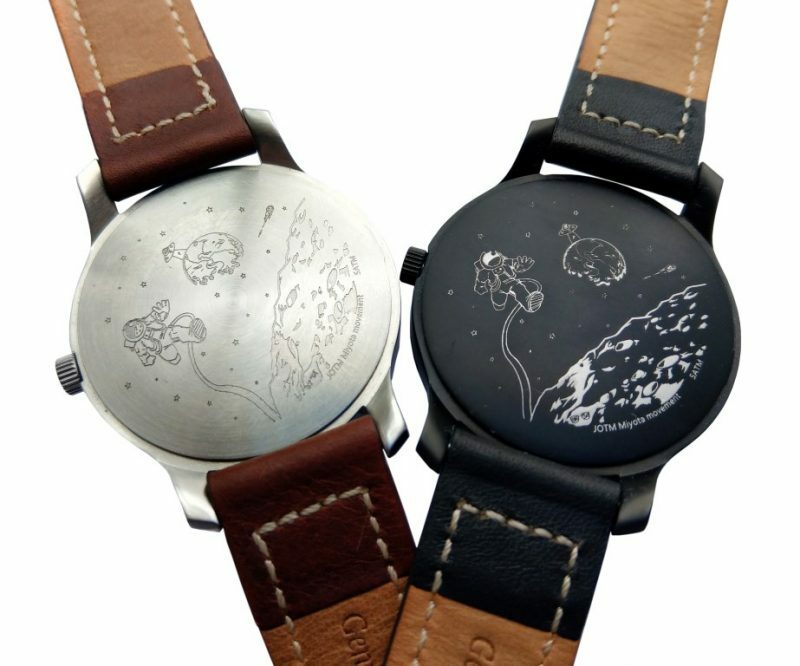 But, how cool would a British watch with Kew “A” certification be ? The “big” horological event in London last week was probably the Bremont Townhouse; during which Bremont present their range, especially the new models to the public. This event, their third I think, has taken the place of a very expensive presence at BaselWorld. This years event took place in a lovely Georgian building in Clerkenwell. 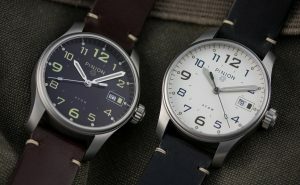 The watches central to this year’s event was the three new military models. 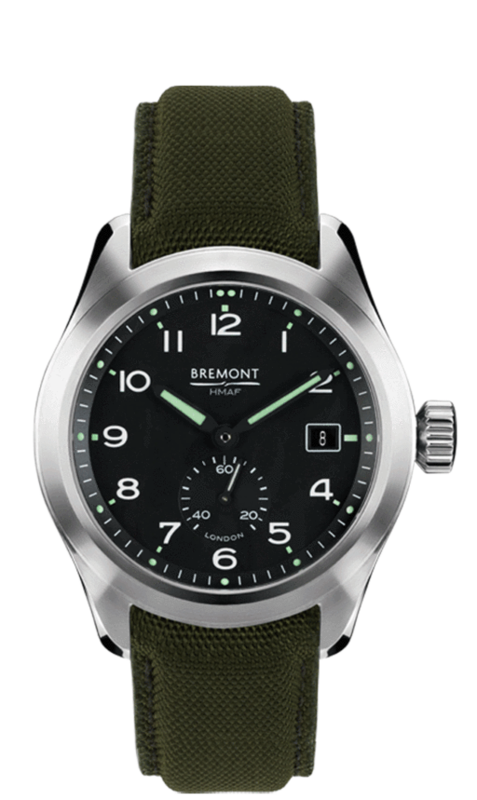 Bremont has always made much of their military connections but the three new watches are particular as they are the first presented as a collaboration between Bremont and the three arms of the British Armed Forces. The core of the collaboration between Bremont and the military was the signing of an Armed Forces Covenant. The signing took place at Bremont’s Headquarters in Henley-on-Thames and is the first time an Armed Forces Covenant has been signed by any watch brand. Air Commodore John Wariner, Air Officer A6/A6 Force Commander based at High Wycombe signed on behalf of Defence to signify the start of a mutual relationship in support of Defence which will be further developed over time. The collection ids made up of three watches, one for each service. 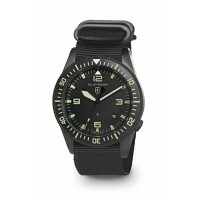 The obviously “military” being the Broadsword (£2595) the “army” watch. 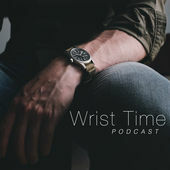 This watch is styled after the famous “Dirty Dozen” military watches of World War Two, which houses the chronometer rated BE-95-2AV automatic movement inside its two-piece 40mm hardened steel case as well as a sub-seconds hand at 6 o’clock. Multiple layers of luminous paint on the hands and dial complete the original specification for the British Army. The “air force” watch is the Arrow. 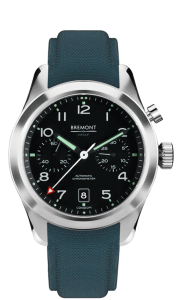 The Bremont Arrow ( £3595) is a 42mm cased mono-pusher chronograph. The pusher at 2 o’clock on the two-piece hardened steel case will start, stop and reset the stopwatch on the chronometer rated BE-51AE automatic movement. The Arrow is aimed at the airman with its chronograph functionality, a necessity for any timed mission. The sub-dial at 9 o’clock is a running seconds, and the chronograph has elapsed minutes on the 3 o’clock counter. Finally, the model for the navy is the Argonaut (£ 2795 ), a name inspired by Greek mythology and synonymous with Navy history having appeared on Commissioned ships for nearly 250 years. This e 42mm hardened steel-cased military dive watch, houses a three-handed chronometer rated BE-92AV automatic movement. The internal rotating bezel is operated by a crown at 4 o’clock. 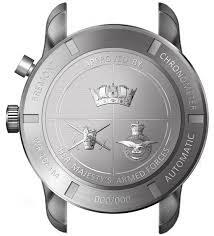 Each of these watches feature a solid caseback featuring Her Majesty’s Armed Forces Heraldic Badges. 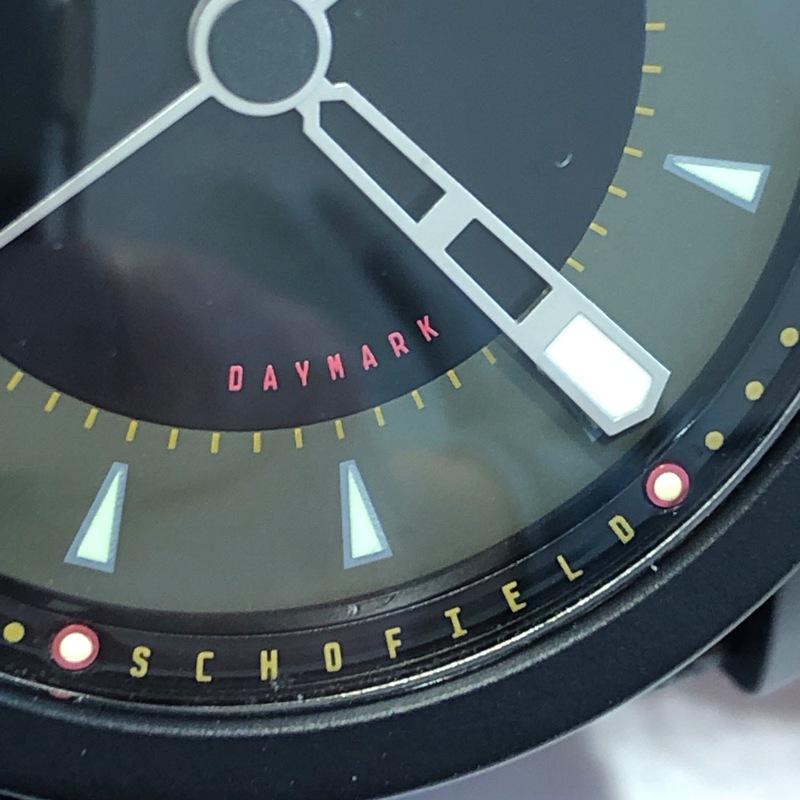 One design element strangely missing from these watches is the British MOD arrow sign, this being explained by the fact these watches are not issue watches but developed together with the armed forces. 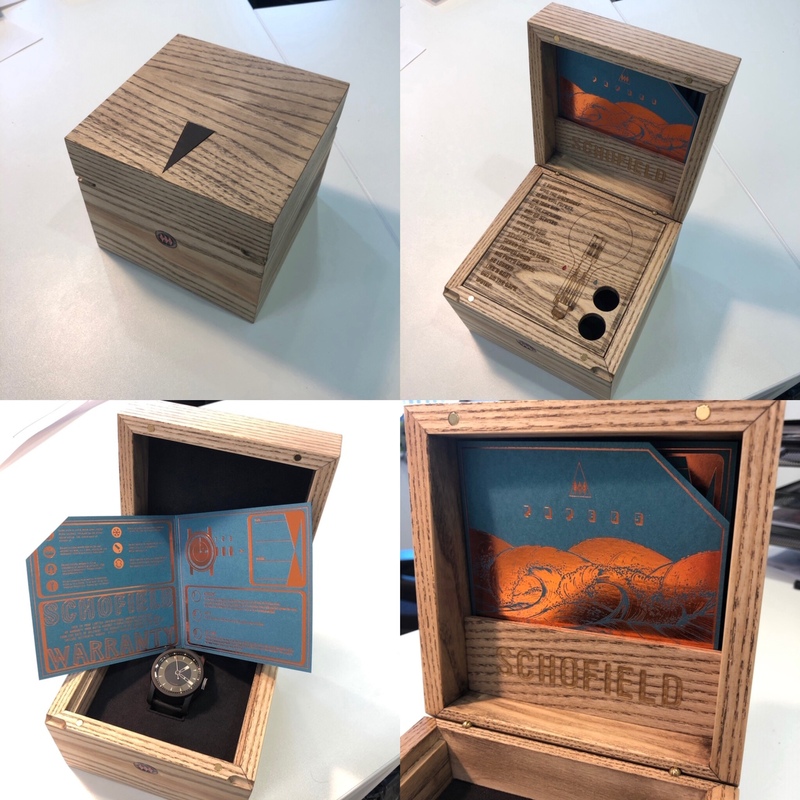 One other feature the watches in this collection miss, that has been integral to most Bremont until now, is the “Trip-Tik”; case construction, this was apparently to keep the cost reasonable. Personally, I found these watches a little disappointing, especially that they have been produced to a price point. I would have liked something developed with the military to show a little of that over-engineering that military watches are known for. However, I applaud the English brothers for wanting to give something back to the world to which they owe much of their products marketing and design.